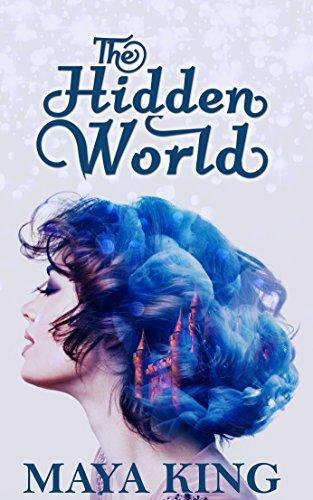 When baker Anna Marin is invited to make a cake for Prince Grian's birthday, she expects the prince to fall in love with her at first bite. Instead, the prince keels over from poisoning. Anna is a prime suspect in the prince's assassination attempt, and only the prince's wizard best friend Jabin knows that she's innocent. Jabin is arrogant and sullen, but he's Anna's only hope in finding the prince's true killer and clearing both their names. Through Jabin, Anna is introduced to a hidden world of wonder and magic that she never knew existed. Being forced to spend time with the tall, dark, and confident wizard makes her confront feelings she never thought she'd have. Can the two settle their differences and save the royal family from a murderous magician?